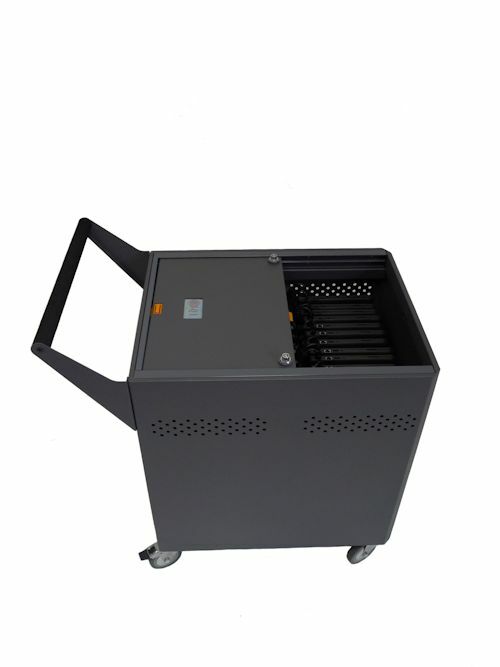 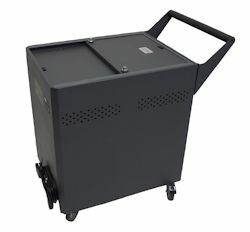 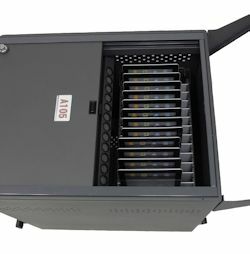 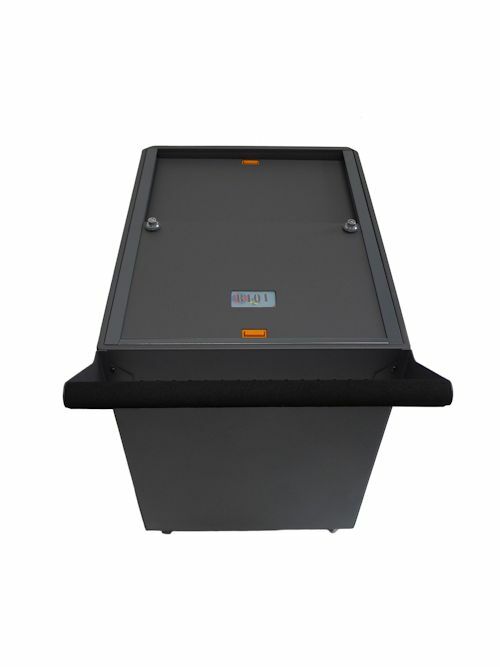 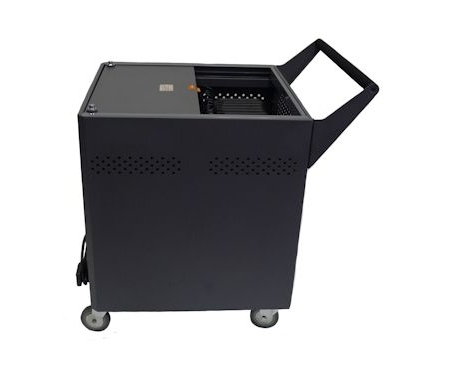 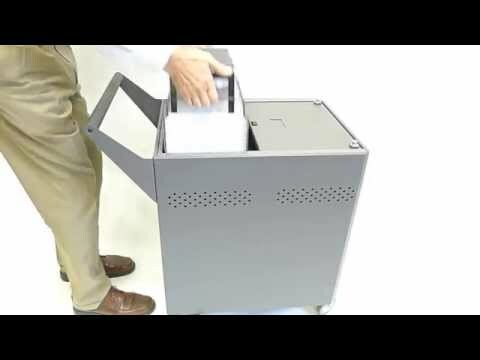 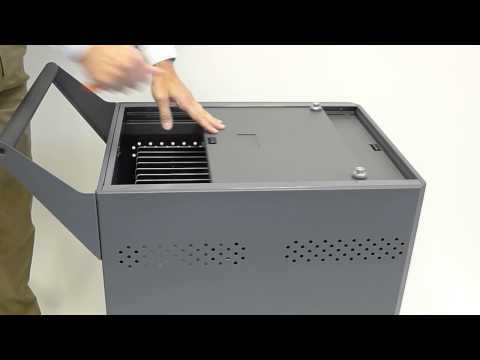 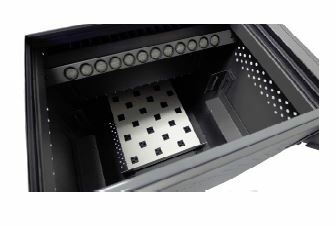 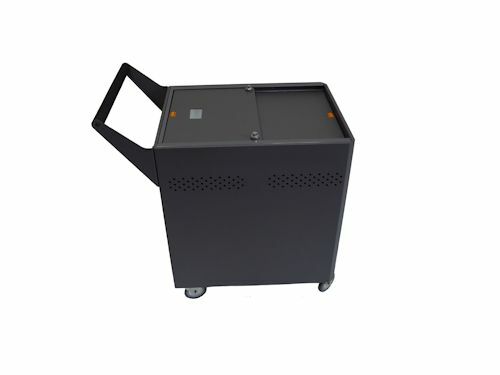 Datamation Systems’ Gather’Round carts are the most compact, user-friendly and affordable cart systems you can find. 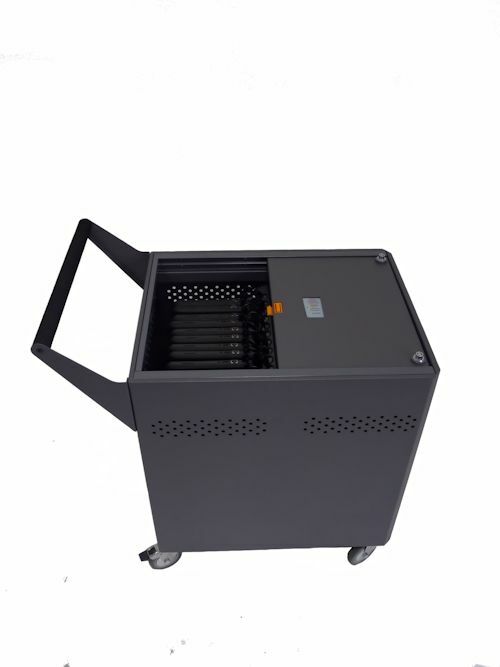 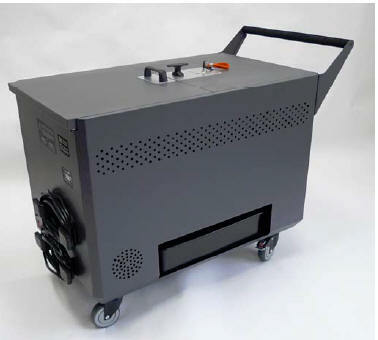 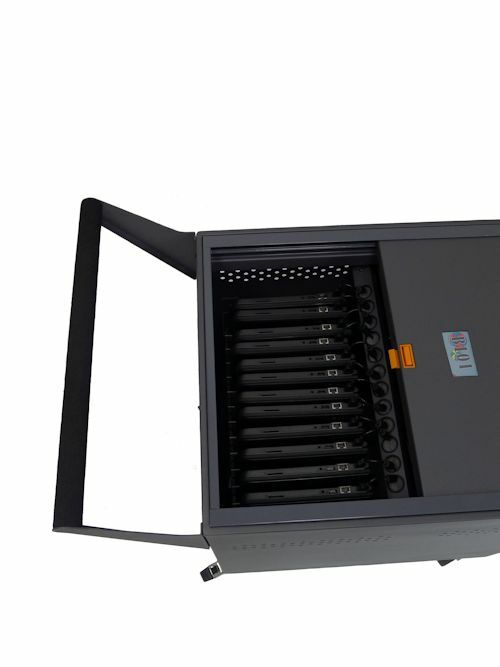 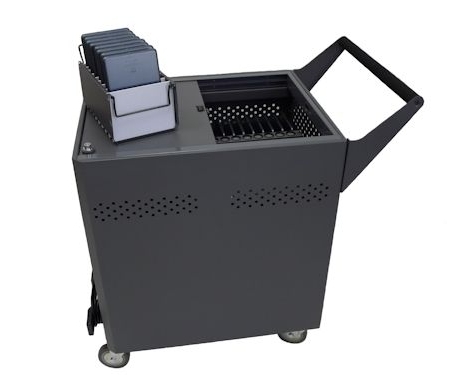 If you want a cart that charges, the DS-GR-CB-S24-C will handle up to 24 Chromebooks. 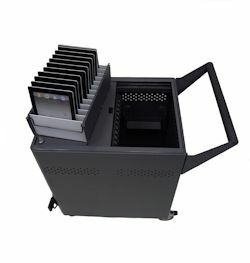 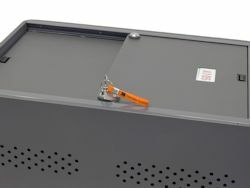 SKU: DS-GR-CB-S24-C Category: Carts Tags: GatherRound, Security Carts for Chromebooks Brands: Datamation Systems, Inc..
Datamation Systems’ Gather’Round carts are the most compact, user-friendly and affordable security cart systems you can find. 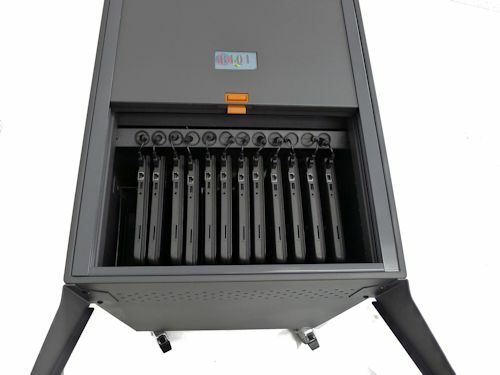 If you want a cart that charges, the DS-GR-CB-S24-C will handle up to 24 Chromebooks.